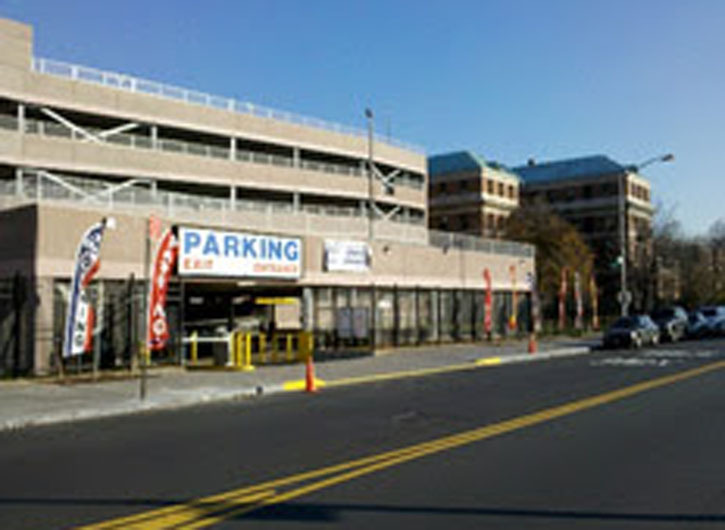 PF Parking Corporation, to provide a more comprehensive service, has partnered with Clearview Development of New York. This partnership allows us to work closely with our clients throughout all phases of finance, construction, and operation of parking structures. PF Parking and Clearview have successfully worked together in the past. 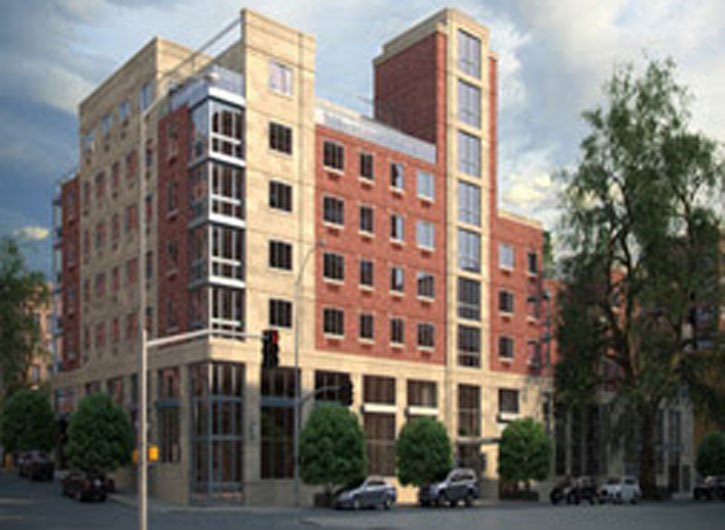 Multi dwelling structure that is zoned for residential and commercial occupants in the Bronx, New York: We partnered to finance, build, and operate a multi dwelling structure. This structure has a 125-car parking garage located beneath the structure and was built with the ceiling height to be able to install parking Lifts. Kings County Hospital in Brooklyn, NY: At this location, we built and financed a 500+ space parking garage and operate all parking on the Kings County Hospital campus. Lastly, PF parking and Clearview Development can assist both private companies as well as municipalities. If you have any questions about the services that our partnership provides, please contact us.